It’s that time of year, back to school and end-of-summer sales! Did you know that you can shop, save, and give all at once? 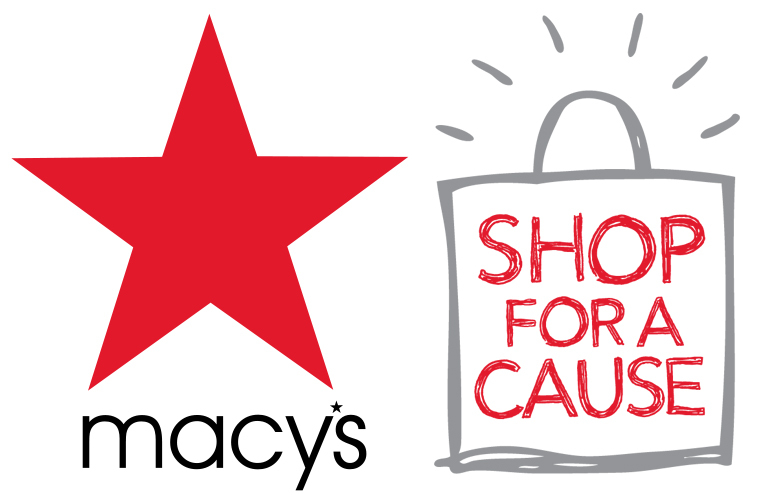 “Shop for a Cause” is a national event that takes place on Saturday, August 24th at Macy’s stores nationwide. So why participate? 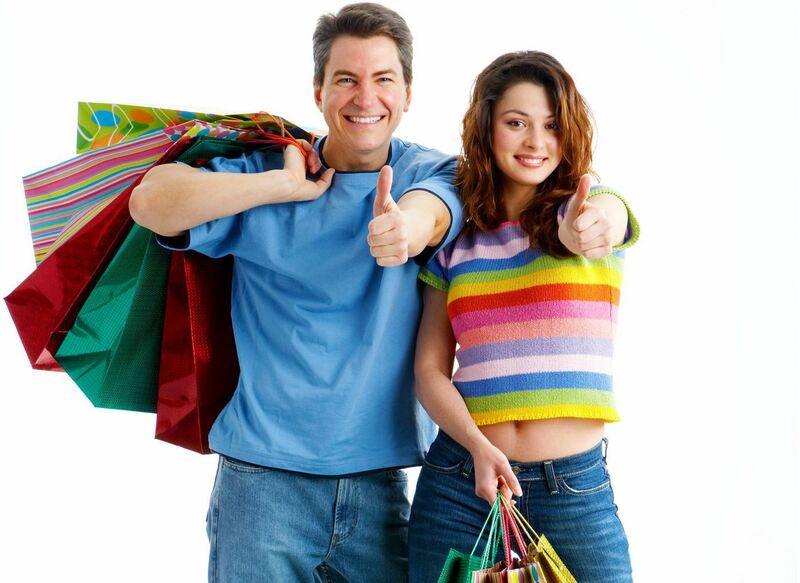 If you’re like me, shopping is fun–a relaxing time away from the daily routine. You’re a fashionista who thrives on sales. It’s back to school time, and you can save on new clothes, shoes or supplies for the kids. Support children with disabilities in a simple, fun way. Simply purchase a $5 savings pass (at the BNI) and our school keeps 100% of the proceeds from the sales of the passes. And when you shop on the 24th you can enter to win a $500 Macy’s gift card. Join me in the “Magic” of giving back! See you at Macy’s. This entry was posted in Uncategorized and tagged autism, autism support, back to school, backpack, barber national institute, bni, erie pa, giftcard, Macy's, school, Shop for a Cause, shopping. Bookmark the permalink. 2 Responses to Calling All Shoppers! Im thankful for the post.Really getting excited about read more. Continue writing. Thanks for following the blog. I typically blog on Tuesdays and Thursdays. I hope that you will continue to tune in.